As I watch the devastating effects of Hurricane Sandy, I am reminded of the necessity of a Home Emergency Kit. Although, this disaster does not affect us immediately, it wasn't so long ago when our friends in Southwest Missouri were struck unexpectedly. The devastation was overwhelming. 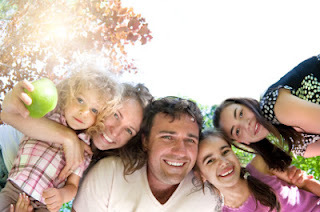 Don't wait until it's too late - you can prepare you family for an emergency situation now. Don't know what to pack? The Fran Campbell Team thought this list provided by www.ready.gov was a great resource to help you prepare a home emergency/disaster kit. 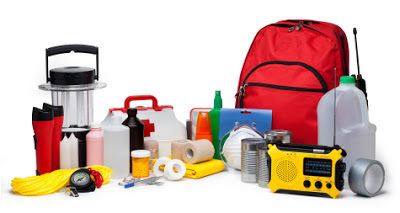 Family Supply List, water, food, and clean air are important things to have if an emergency happens. Each family or individual's kit should be customized to meet specific needs, such as medications and infant formula. It should also be customized to include important family documents. Cute Home on Nice Waterfront Lot! 26 Indian Oaks LaneSunrise Beach, MO 65079MLS#:3088564Price:$179,000Bedrooms: 2Full Bathrooms: 2Half Bathrooms: 0Peaceful setting, gentle lot and quiet cove with main channel view. This 2 bedroom home has galley kitchen, separate breakfast/eating nook, and a partial basement. It has an open deck, screened porch and boat house for all your water toys. There is plenty of parking and room to build a garage. Step on out to the dock with hoist and swim dock and toss a line for the catch of the day, or spend time floating in the cove. 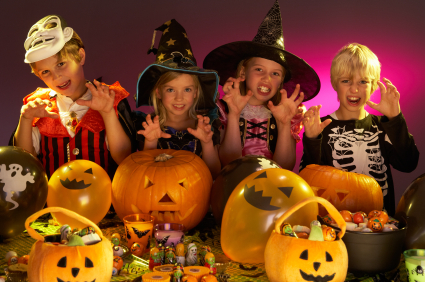 The time for Ghosts and Goblins to come out is just around the corner and the Lake of the Ozarks Community is the perfect place for safe trick or treating options to enjoy. Check out some of these community supported events around the lake that will provide a safe and fun environment for your trick-or-treaters!! Miles of View at Cedar Heights! It is hard enough to believe that summer is over, but now our fall is almost over too? This is the time of year to start pulling out the boots, scarves, gloves, hats and winter coats to prepare for the bitter cold season that is soon arriving! This same preparation is needed for your home and now is the time to take some precautionary steps to protect your investment. 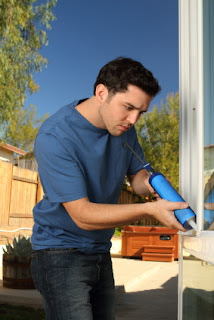 Here are a few tips to help you winterize your home. Fun Things to Do at Lake of the Ozarks in October! At one time it was widely accepted that Lake of the Ozarks had a season from Memorial Day to Labor Day, but when I look at the list of events for the remainder of the month of October, I have to disagree. The Lake has become a year around destination with a great variety of family friendly activities, even during the cooler months. Here are just a few things to look forward to during the rest of October, 2012.